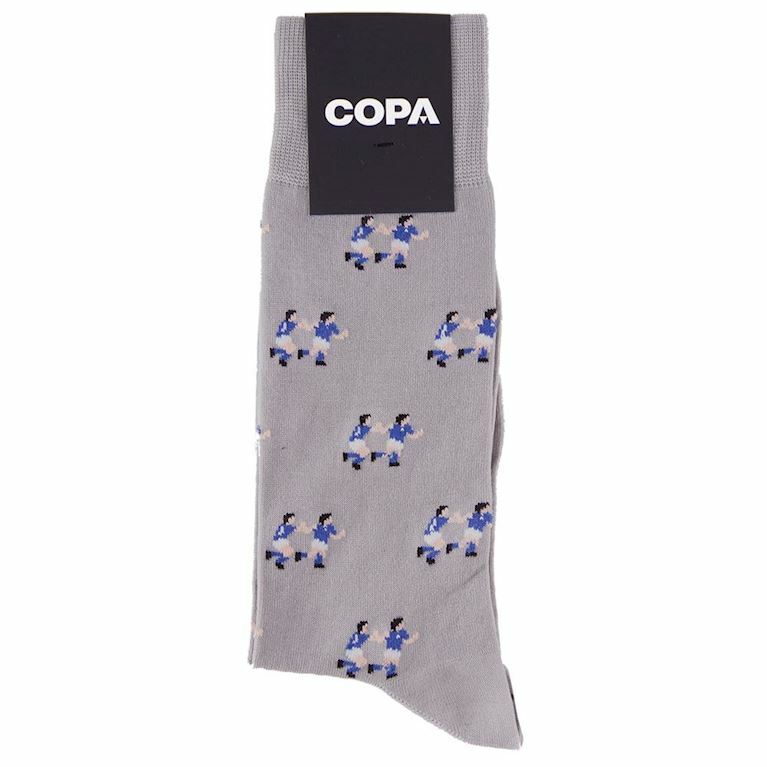 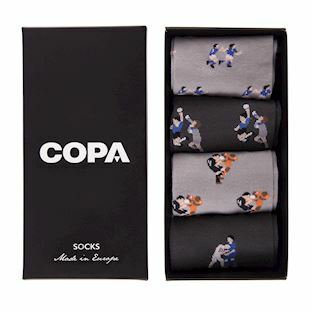 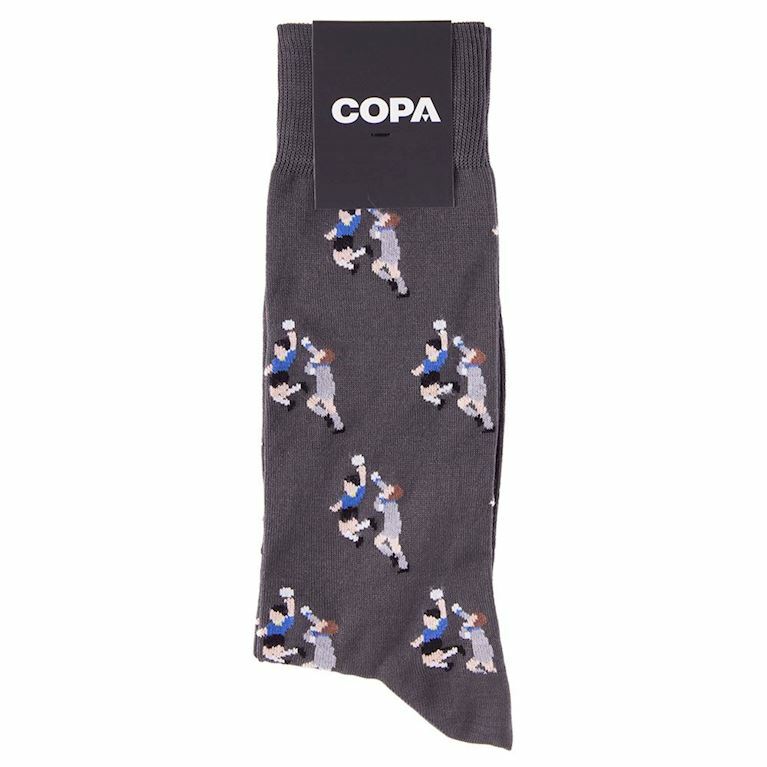 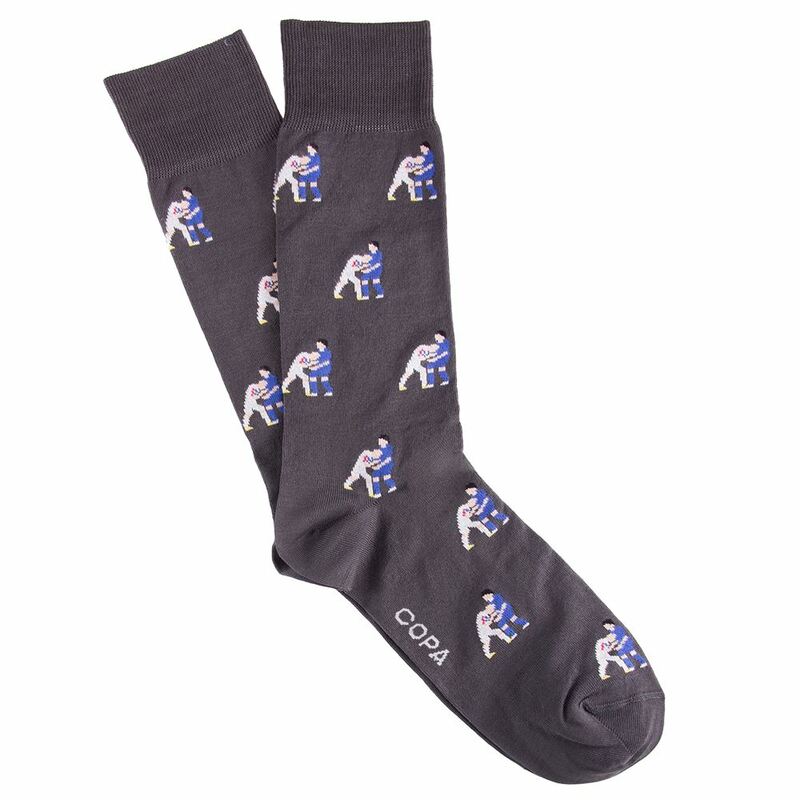 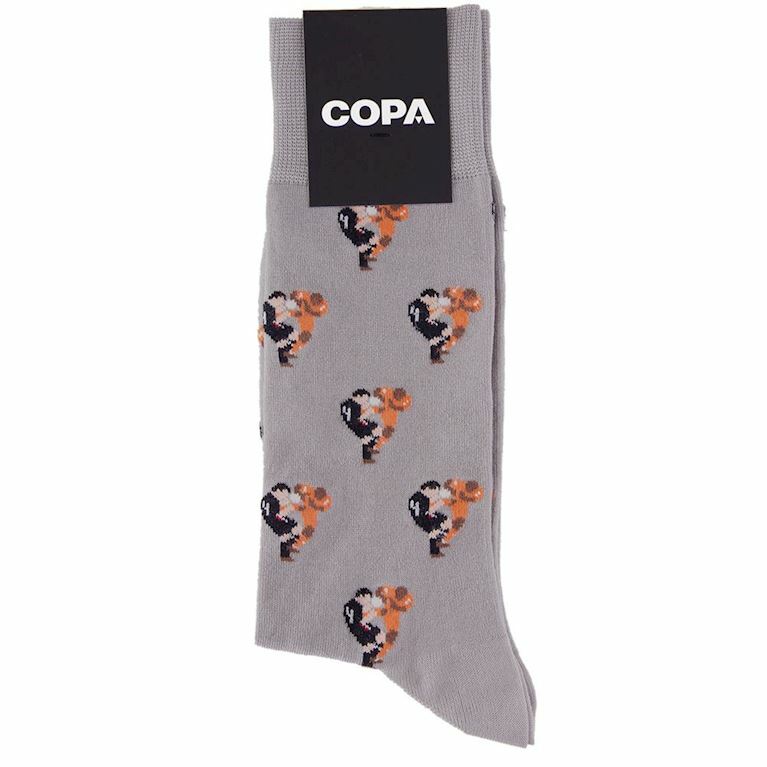 Relive some of the most iconic World Cup moments in football history with this casual socks box set. All socks are produced in Italy using the highest quality materials and traditional craftsmanship. The socks are individually constructed on a 200-needle knitting machine using soft combed cotton yarns for ultimate comfort.